“Body wraps” have been around for ages in the weight loss and spa industry. 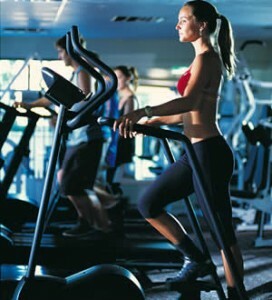 Claims include loss of body weight, loss of body fat, and loss of inches. Infomercials for rubber “waist belts” are also back on TV and similar claims are made for these types of wraps as well. What few people realize is that there is a huge difference between losing fat and losing inches. When your body fat decreases, your circumference measurements will usually also decrease, but “fat” loss and “inch” loss are not one in the same. If you don’t know how to tell the difference, you could be falling for one of the oldest, most notorious fitness and weight loss scams in the book. The truth is, body wraps and waist belts do not shrink fat cells or burn body fat – no matter what type of wrap is used: bandages, plastic, foil, vinyl, or rubber and regardless of what you are wrapped in: herbs, minerals, enzymes, seaweed, clay, or mud – it doesn’t matter. Fat can only be lost with a caloric deficit from a reduction in food intake, an increase in activity or ideally, a combination of both. Whenever you see fat loss claims for wraps or any other product which doesn’t involve a caloric deficit created though nutrition or exercise, the “scam alarm” should go off in your head, and you should always stay away, no matter how compelling the sales pitch. Furthermore, the companies making fat loss claims would be in hot water with the Federal Trade Commission (FTC) if they were investigated and caught because claims for body fat reduction from wraps cannot be supported with scientific evidence. The FTC as well as numerous state attorney general’s offices have already taken action against body wrap companies in the past for false advertising and unsupported claims. Some companies simply had to stop making false claims, others had to pay stiff fines as well. The problem, from a legal and ethical standpoint, is the claim being made. Remember, “inches” and “fat” are not the same thing. Some types of wraps can definitely take off inches (for example, they might reduce the circumference measurement of your waist, hips, arms and legs), but it’s not fat, its water weight and fluid, and the results are temporary. That claim is totally false and scientifically unsupportable. If fat loss could be achieved with body wraps, it would be very easy to test and prove. Body composition (body fat) testing (rather than measurements of inches) could be performed before and after the wrap, and the answer (“does it work”) would become easily exposed. Since it doesn’t work, you won’t find any wrap people accepting your challenge to allow you to do independent body composition testing, nor will you find a shred of scientific evidence showing reduction of bodyfat from wraps. The inches lost simply come from loss of fluid. And guess what – those inches (and or water weight) will come right back in days if not hours, as soon as you completely re-hydrate yourself. Other claims made for body wraps include detoxification, improved circulation and tighter, smoother and clearer skin. Most health and fitness researchers, as well as government agencies such as the Food and Drug Administration (FDA) will tell you that these claims are “debatable” and mostly anecdotal. Some experts even warn that certain types of wraps can be dangerous, mainly due to the rapid and excessive fluid loss/dehydration. If you want to get wrapped because you find it relaxing or you consider it a “spa-like” treatment, that’s one thing. Just remember, wraps have absolutely nothing to do with fat loss. I’d suggest completely avoiding any companies that advertise fat loss when it’s only water and inches you’re losing, because a dishonest company is one you don’t want to patronize at all. One last thing – this is a timely subject because although “body wraps” have been around for ages and it’s old news, I noticed that infomercials for “waist belts” or “sauna wraps” are back on TV in force and I see that they are replaying the ads over and over again, which means people are buying it. Everything I just said about body wraps also applies to those rubber waist belts too. On a web search I just did for those rubber belt waist wraps, I noticed some of the websites are STILL making claims like “Melt fat” (totally bogus, unsupported and illegal claim). The professional fitness model is pictured taking off the rubber belt, revealing ripped six pack abs below… as if those abs are a result of wearing the belt! Wishful thinking! These are professional models, folks. They got the abs the same way everyone else with abs got them – with a calorie deficit from a combination of strict diet and hard training! Wraps and waist belt products might take off some inches or water weight, but they can’t take off a single ounce of fat. Buyer beware. Programs like Burn The Fat, Feed The Muscle are focused on FAT LOSS, not water loss or loss of inches. When body fat decreases, circumferences in inches will also decrease, but “fat” lost and “inches” lost are not one in the same. 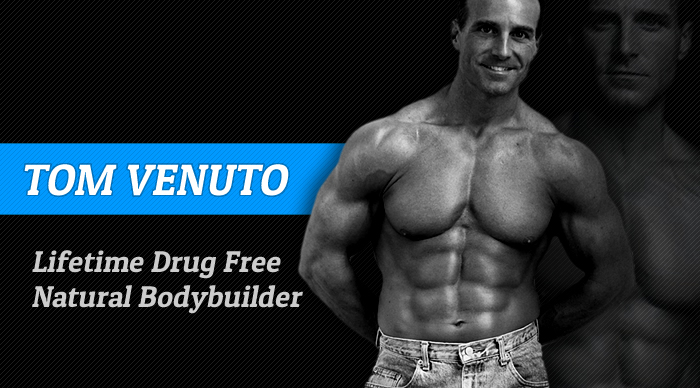 Tom Venuto is a lifetime natural bodybuilder, personal trainer, gym owner, freelance writer and author ofBurn the Fat, Feed The Muscle(BFFM): Fat Burning Secrets of the World’s Best Bodybuilders and Fitness Models. 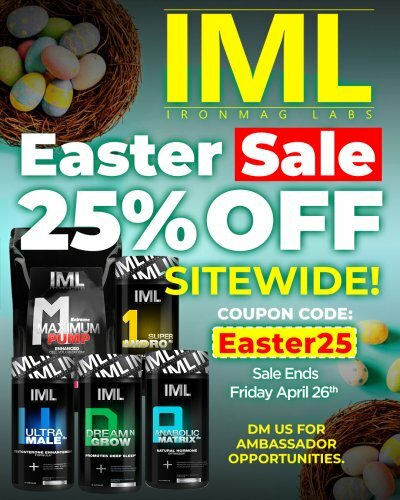 Tom has writtenover 140 articles and has been featured in IRONMAN magazine, Natural Bodybuilding, Muscular Development,Muscle-Zine, Exercise for Men and Men’s Exercise. Tom is the Fat Loss Expert for Global-Fitness.com and thenutrition editor for Femalemuscle.com and his articles are featured regularly on literally dozens of otherwebsites. Can Hunter and Sergio Jr. Outdo Their Dads? 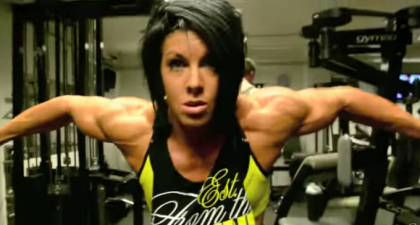 Is Dana Linn Bailey the Best in the Business?